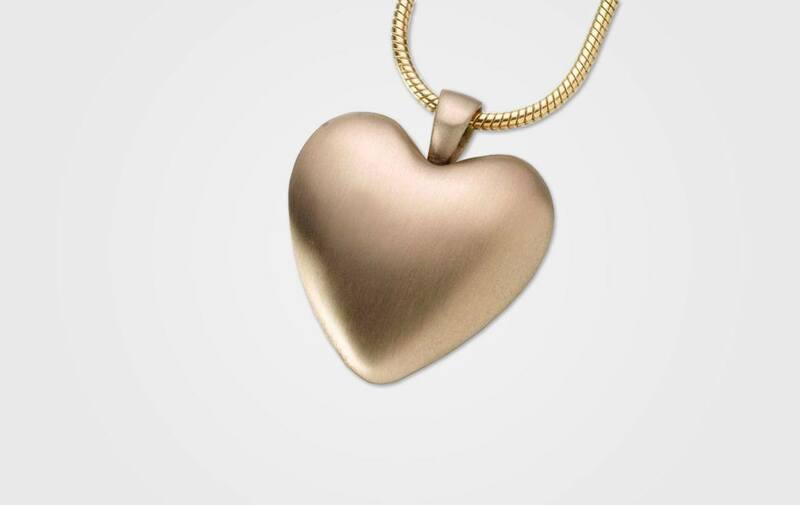 This heart pendant, with a satin finish, is able to hold a small amount of ashes so that you can keep the memory of your beloved companion with you wherever you go. A small funnel, filling and care instructions are included. Both sides can be engraved, but can accommodate no more than eight characters on each side. 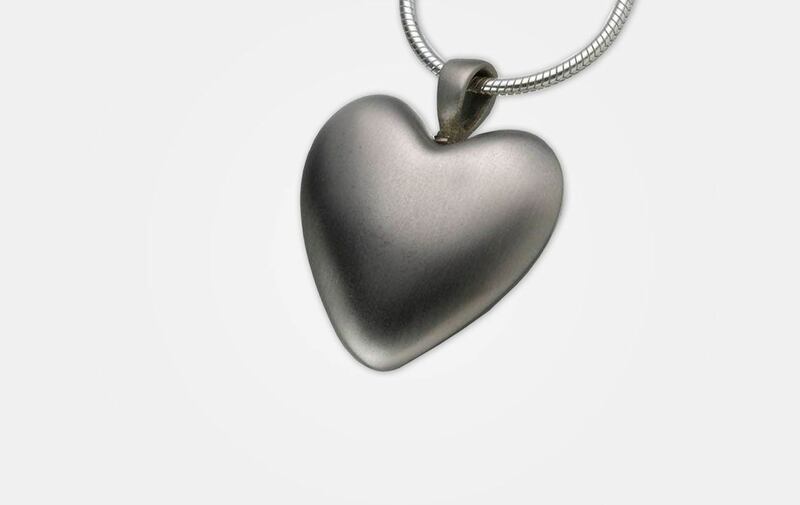 There is an additional cost of $37.50 for engraving on side and $75 for both sides.